before their possible future together is fatally cut short? 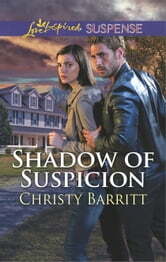 This was an entertaining suspense novel. I was pretty torn throughout most of the book on who the bad guy was. The main bad guy was pretty surprising to me, but not so much some of the accomplices. A few questions are still out there for me, but the overall story had good closure and kept me on my toes (which is just what I'm looking for with this genre). Laney's job situation reminded me somewhat of the movie "The Net" with Sandra Bullock. Not to get all conspiracy theory, but it did make me think how it's important beyond our mental health and happiness to have social connections in life. As a somewhat silly side note, something about this cover reminds me of Hermione Granger from Harry Potter. I'm not really sure what it is (I looked up the DVD covers and didn't see a similarity there), but every time I look at it now I think of Harry Potter. Laney's home is suddenly invaded by a SWAT team and she is arrested for kidnapping her next door neighbor's teenage daughter, who Laney has befriended. Every time Laney tries to defend herself or to prove her innocence, more evidence is uncovered to make her look even more guilty. Only one person, Detective Mark James, even WANTS to believe Laney is innocent. But as he tries to get to the truth and fights his attraction to her, more and more twists are thrown at him until he doesn't know which side is up. Everything Laney believes to be true seems to be false. Why doesn't her boss answer the phone? Where is Sarah? Why does Sarah's father believe Laney is guilty without hearing her out? Why does Sarah's phone show a text from Laney that Laney didn't send? Who is trying to set her up? Every time I thought I had figured something out, another surprise came out of nowhere! Great mystery, great characters, surprise twist at the end. I was given a copy of this book in exchange for an honest review. 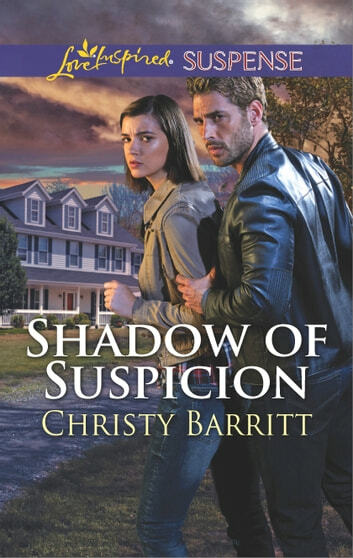 I love Christy Barritt books. And this one is no different. Laney's life turns upside down, and she reacts the way most of us would--for a minute, and then she pull up her big-girl pants and fights back. Thankfully, she has someone on her side. They figure it out, but a few twists and turns in the middle, and a touch of attraction, took hold of me and wouldn't let go until I finished the story. This is, of course, another novel ending with a happily-ever-after, 'cuz if it's romance, I want happy in the end stories. ~I received this book from the author/publisher for the purpose of review, which was not required or compensated in any other way. The above is my honest opinion.